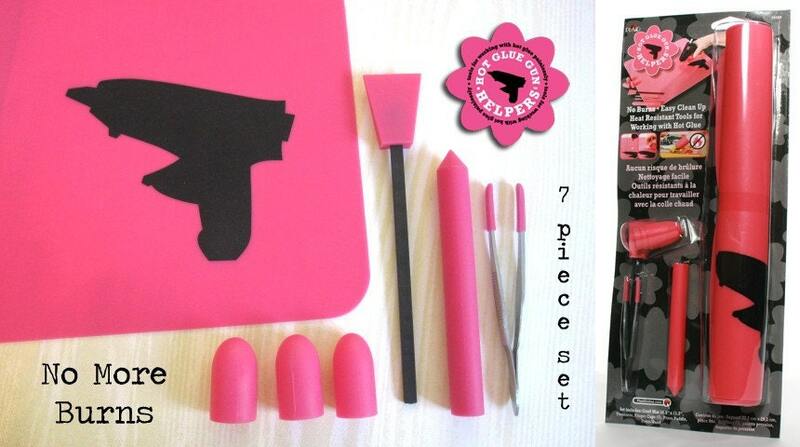 Now this kit would be great for someone who doesn't have a glue gun or who uses their glue gun all the time. If you want to find out more then you can visit Cathie Fillian's Blog, or the Etsy shop. To me this would be a great kit to give to any crafter, because at some point you will need a hot glue gun for something. 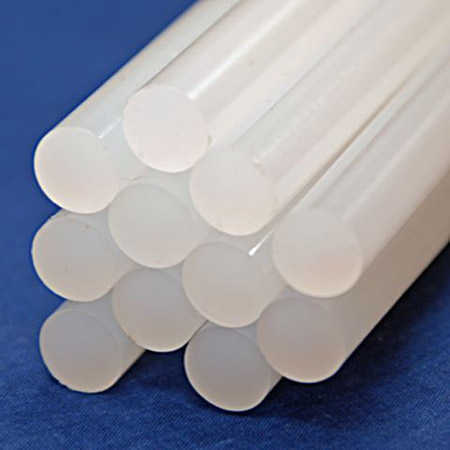 Also the prices are very reasonable, the Plaid Hot Glue Gun Helpers are $19.99, the hot glue gun you could get for under $3.00 and the glue sticks you could buy for $1.00 from the dollar store. This post was not sponsor and none of the companies contacted me to write this post. All opinions are my own.